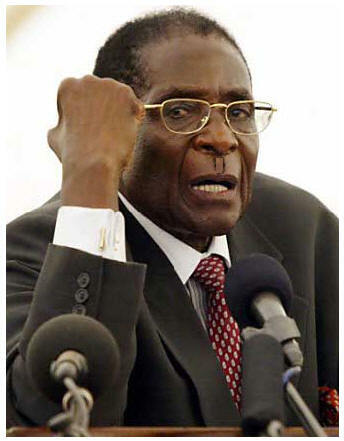 Is it right for Zimbabwe to re-engage with the West? Kaddafi and Chavez – Revolutionaries die, but their revolutionary ideas live on in those who continue the fight. 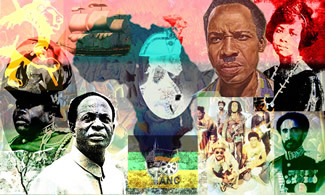 What is Pan-Africanism? It has been a movement against imperialism in all its forms and for the liberation of Black Africans from the evils of Black enslavement, colonialism, and from the racism these produced. The following are talking points of a presentation I did on Wednesday 6/2/13 at Manchester University for student members of the Pan African Society and their interested friends.